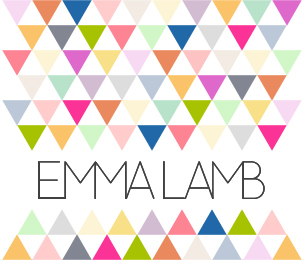 emma lamb: shoptalk : trying to brighten up a dreary day! shoptalk : trying to brighten up a dreary day! 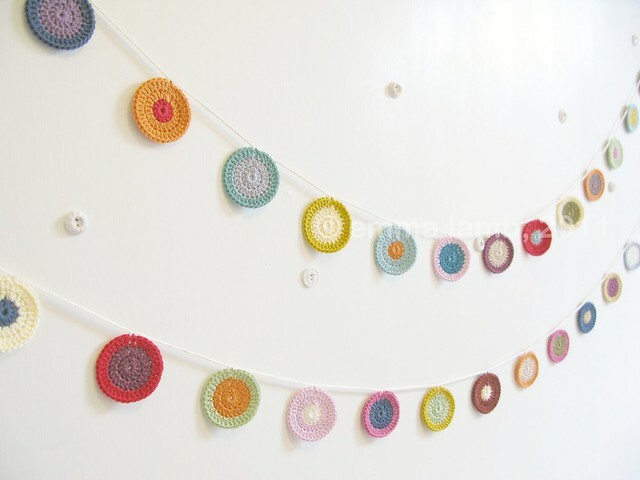 With all the flower garlands I've been a crocheting lately I've had enough oddments of yarn left over to make up a couple of these lovely Penny garlands and have popped them onto my wee shop shelves here. I've also been making lots of these tiny wee granny cushions, aka pincushions, but if you blinked you might have missed a few of them. They have been in and out of the shop in a flash which makes me so happy! A huge thank you to every one who has given one of these wee ladies a forever home and for your custom orders too! There are still a couple available and I am working on some lovely new ones just now, they should be popping up soon so keep a wee sneaky eye out for them! On another note, I guess you have all seen and heard about the violent riots in this country!? It is nothing more than mindless thuggish violence and some of the pictures and stories we've seen are just so unbelievably appalling! My thoughts go out to everyone who has been affected. Thankfully we haven't seen any such incidents here but I shudder a little when I hear a siren wail down the street. The police and government seem to be doing the best they can with their resources and the local residents affected have shown such resilience and strength that it restores your faith in people. I can't imagine anything other than a messy end to this situation but I do hope it comes to an end sooner rather than later. 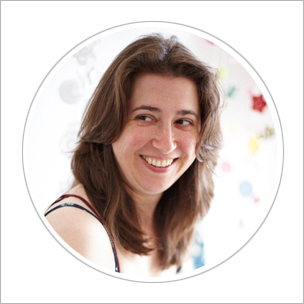 I love your crochet garlands and those pincushions are adorable, too. We all need some cheering up on a rainy day - it's so gray and dreary in Cambridge, MA, too. I'm very excited for my wee cushion! :) The bottom left one has gorgeous colors (colours!) and stitching - you have such an eye for these designs. :) Love it! 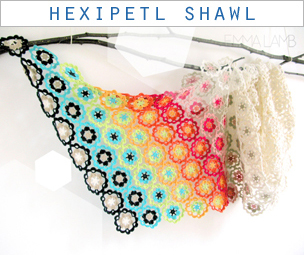 Love the crochet goodness here! It is so sweet. And across the pond we are aware of what is happening...so sorry...I hope it all ends very soon. Aren't these purty!! Very cute. 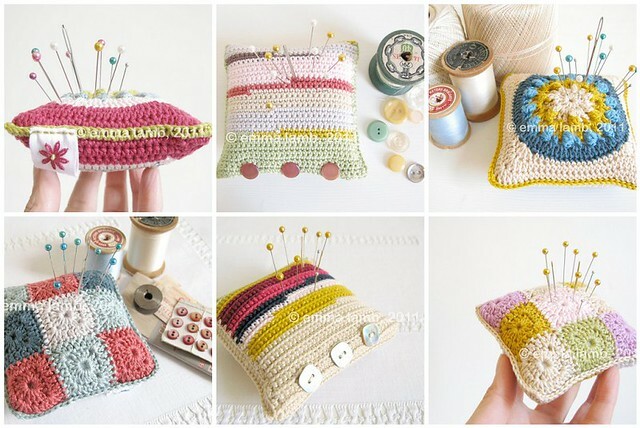 I love that little pincushion with the blue and mustard! Like a little starburst of colour. Emma, as always your choice of colors and exquisite crocheting skill really make a very cheering combination. Farewell to any grey moist sky when such garlands are around! I also really compliment you on those little pincushions, and also agree with your views about the current disruptions. Love, love, love those pin cushions! !